Ugandans can now apply online and secure a VISA to India. Courtesy photo. 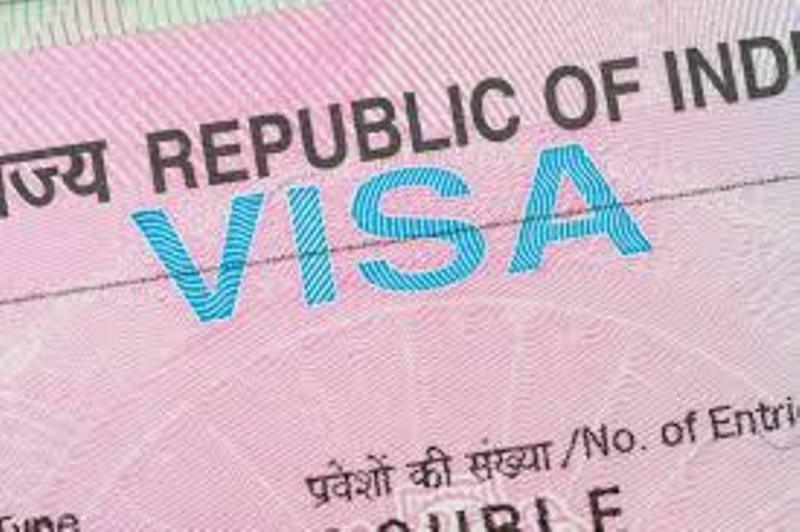 Uganda has been included on the list of countries whose nationals are now eligible for the E-VISAS facility service to travel to India a press release from the Indian High commission in Kampala indicates. Other East African countries included on the list are Rwanda and Burundi who follow Kenya and Tanzania. The E-VISA service is an online application that doesn’t require a traveler to pay a travel agent to travel to India. All they have to do is pay online using their debit or credit card. To access this service a traveler needs to visit Indianvisaonline.gov.in website, upload their photo and passport page and then pay using their debit and credit card. Upon effecting the payment, an E-VISA will be sent to the applicant’s email which they can print and carry on travel before flying to India. This service is only eligible for international travelers who apply for the e-tourism visa, e-business visa and the e-medical visa.